We offer Business Health Life Auto & home insurance in Nevada, Texas, Georgia & Illinois. A Las Vegas Nevada based insurance agency specializing in business, health, life auto and home insurance services. We cater to the state of Nevada insuring business owners and families. 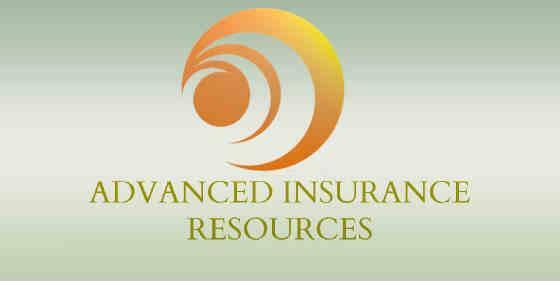 Advanced Insurance Resources is an insurance brokerage partnering with major insurance carriers and whole sellers. We understand the frustration of insurance knowledge and shopping for the correct solution. As an insurance brokerage we know carriers will have universal coverage options, however most carriers will have several features and benefits that differ from each company. With so many detailed areas we analyze each insurance proposal to identify the correct solution with a valuable & affordable premium. Furthermore, we take pride in educating our clients. 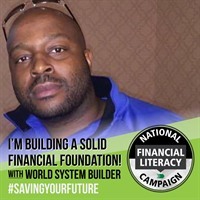 Soliciting insurance isn't our main focus, insurance & financial literacy is priority in every appointment. Clients deserve the difference with each line of insurance. 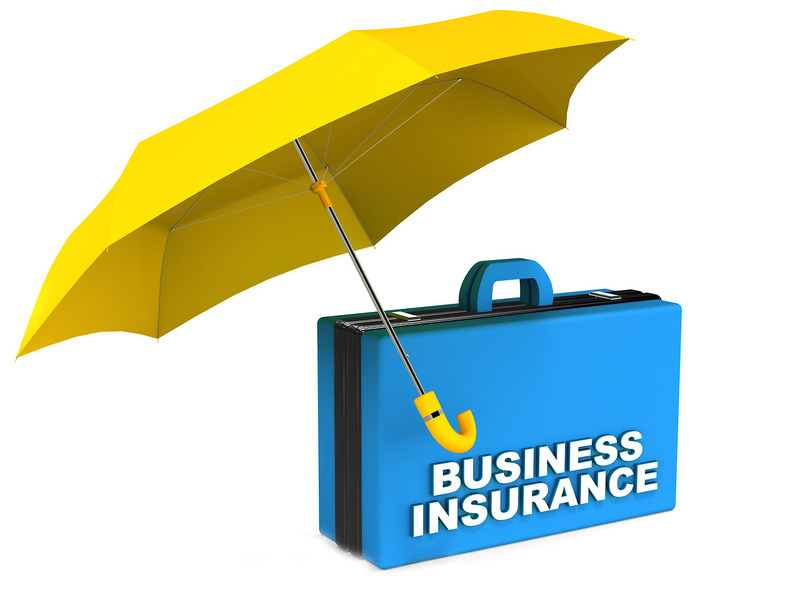 Business insurance is designed to protect small, medium and large companies. Risks factors such as injury, damages, slander, illnesses and more will cause legal litigation. Business insurance consists of two main components, general liability and commercial general liability. Basic liability coverage for injury, damages, and legal litigation defense. Liability insurance with the same coverages as general liability. Yet, CGL may contain business property coverage, commercial auto, workers compensation and umbrella coverage. Major health insurance is catastrophic coverage for illnesses and accidents. 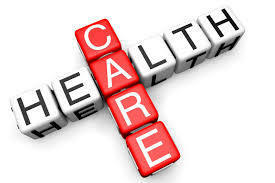 Health insurance is designed for inpatient hospital confinement or out patient say same services. Majority of all health plans cover (PCP) primary care physicians, specialists and urgent care. However some plans known as Health Savings accounts only have major catastrophic for a less expensive monthly premium. Two Forms of Life Insurance? 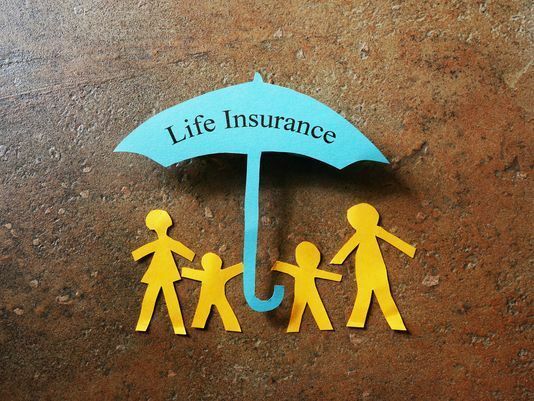 Life insurance is designed to provide a financial death benefit to a beneficiary after a death. Life insurance is created in two forms; term and permanent. To keep things simple we will focus on the conceptual meaning of term and permanent. 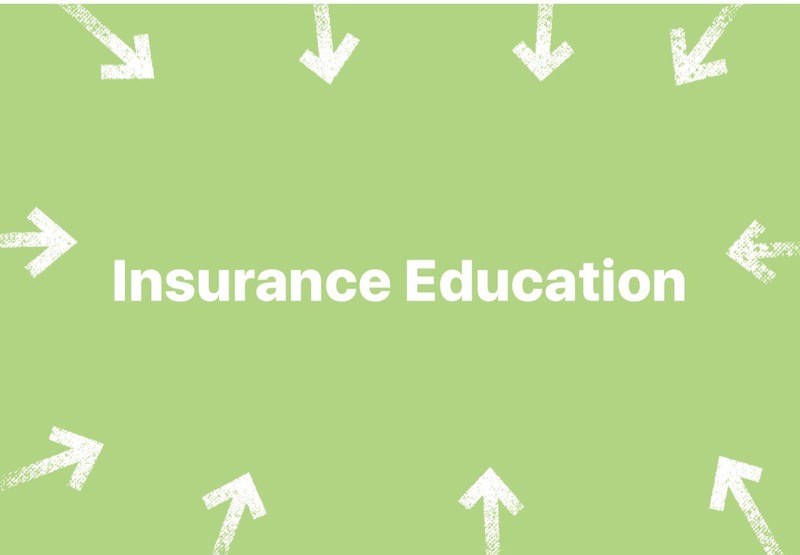 -Term Insurance is a form of life insurance broken into "time limits" if you will.For example a client can purchase a $100,000 policy for 10, 20 or 30 years. Once the term limit has expired the policy is done. -Permanent is a form life insurance designed to provide cash equity during the life time of a policy and a death benefit upon a death. We also specialize in final expense burial life insurance guaranteed acceptance whole life. 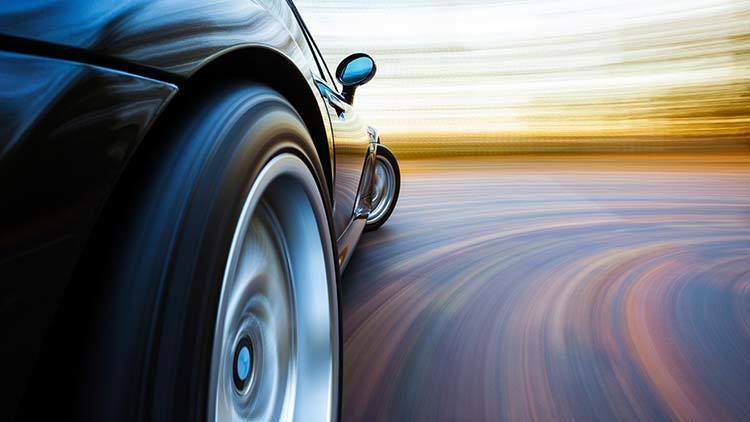 Auto insurance is coverage for personal & commercial vehicles. Coverage also apply to motorcycles & recreational vehicles know as RV. Coverage type include accident, bodily injury and property. Typically your resident state require motorists to purchase auto insurance. 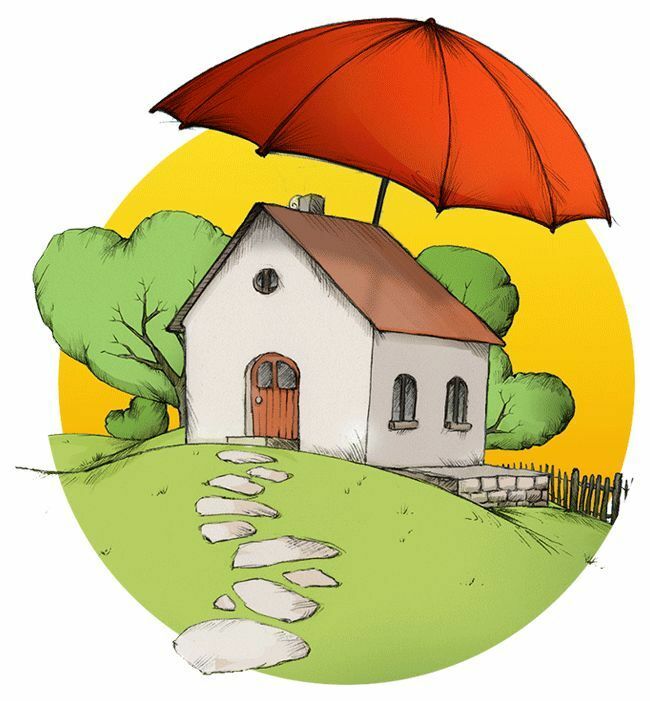 Home insurance coverage consist of two types. Renters, & Home Owners Coverage. -Home Owners insurance is a coverage for actual home owners. This coverage may have several insurance protection options. For example personal own contents, liability insurance for injuries, actual structure damage and living expenses when a loss occur. -Renters insurance is simple liability insurance to cover personal property when renting a place of residence. Rather home or an apartment. "The Renter" has no ownership interest in the property. 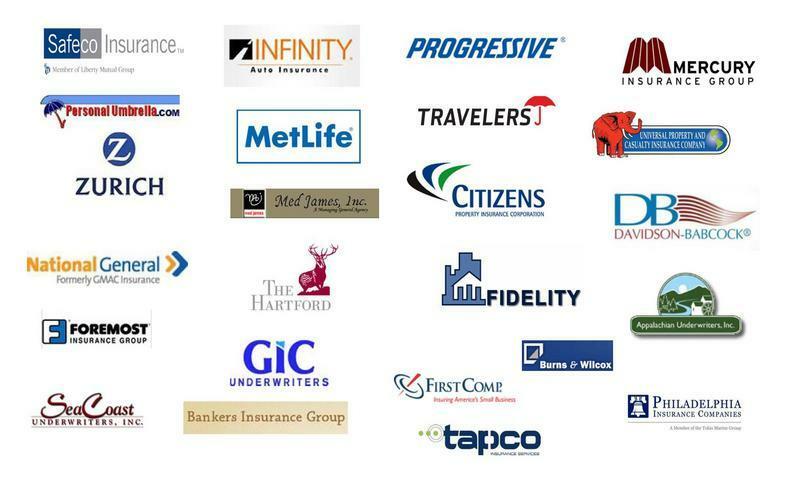 We're an insurance agency that appreciate that value of our client's. We strive to help each client with great customer service. 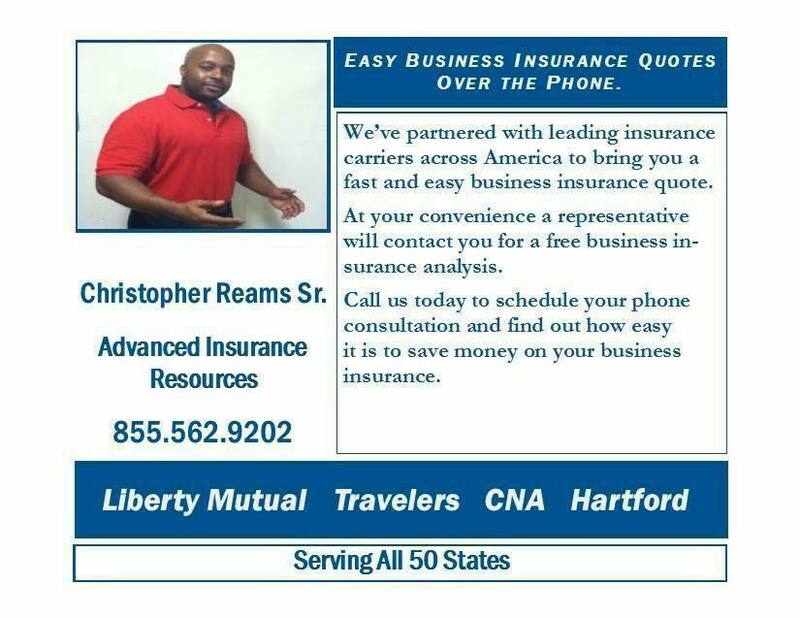 We will give the best advice possible for all insurance needs. While we have locations in Las Vegas and Chicago, we can help clients across america. Should you require an insurance quote click the link below. Submit Your Contact Information via Our Customer Contact Form.